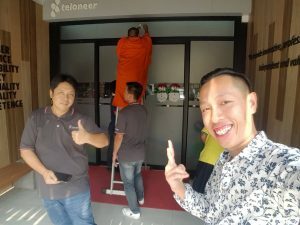 Teloneer Mourn to the pass King. 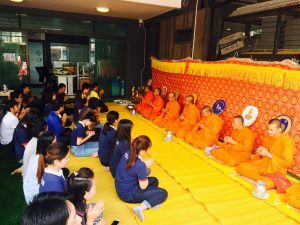 Executive team and employees of Teloneer led by CFO Somchai Fakchuen were doing merit activity for coming New year 2018 at the head office. 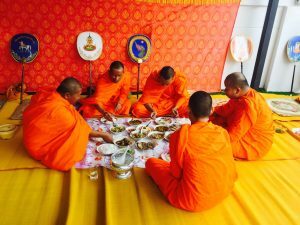 In traditional belief is for the new beginning, encouragement for new working project by invited the nine of Buddhist monks for the ceremony. 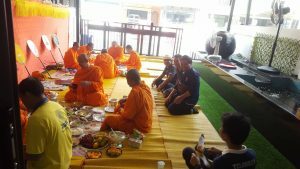 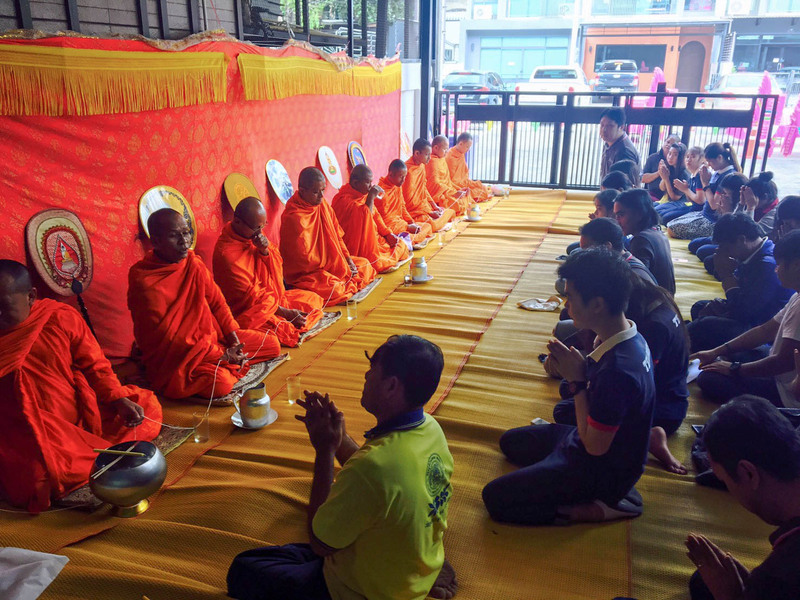 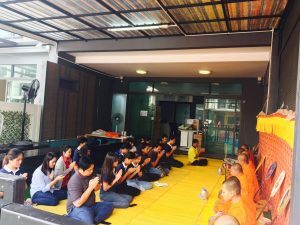 They were coming from Ao-Ngoen Temple, Bangkok for the Buddhist ceremony then Teloneer team members offer them a lunch meal.